Corn and Weenie Roast - 10$ cash per person. Tickets available "at the door" only. Kids 12 & under eat free! 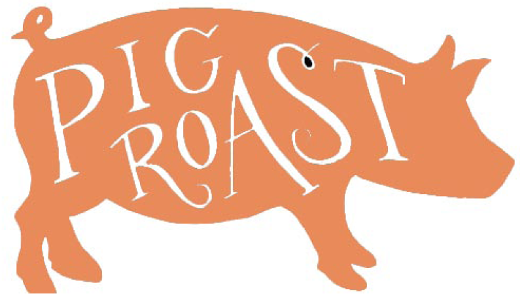 Pig Roast - 30$ (until 5pm Aug 29; $37 thereafter). Tickets available in the office now.